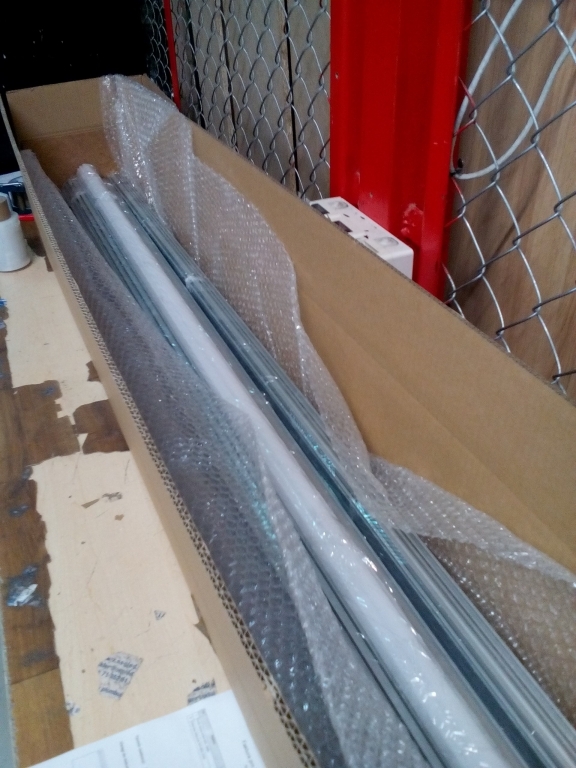 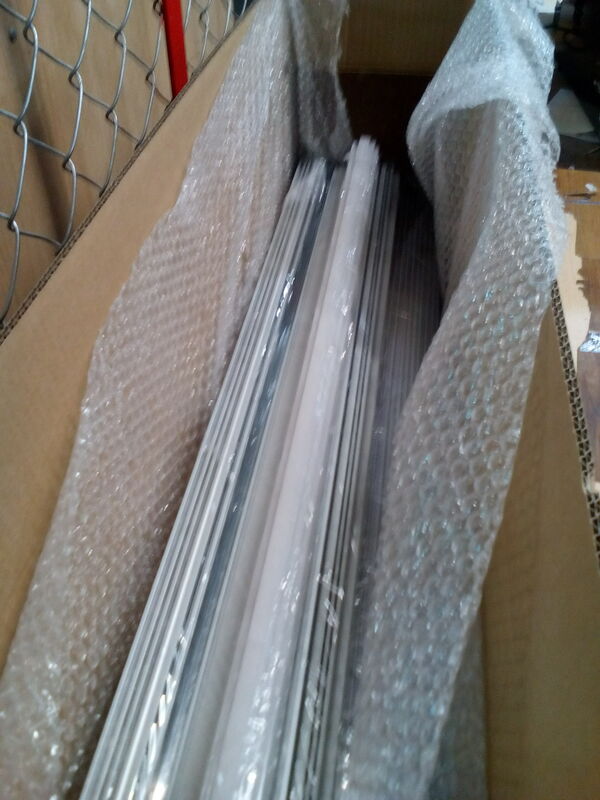 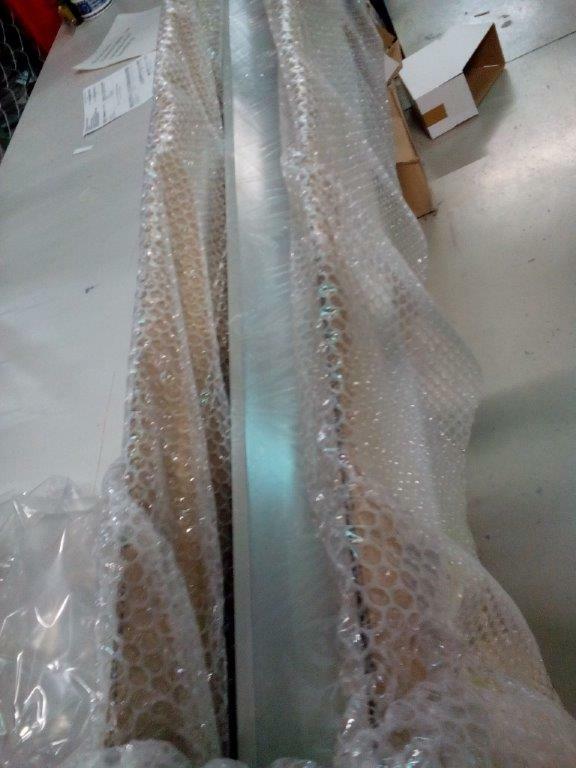 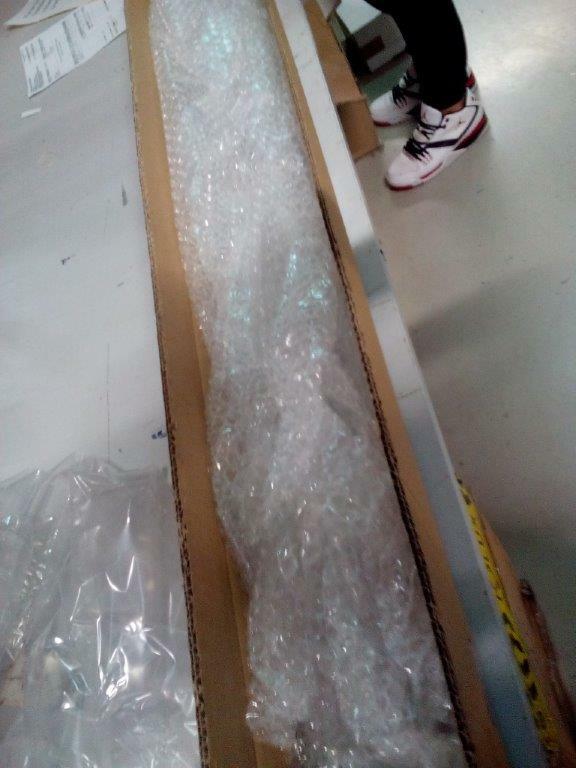 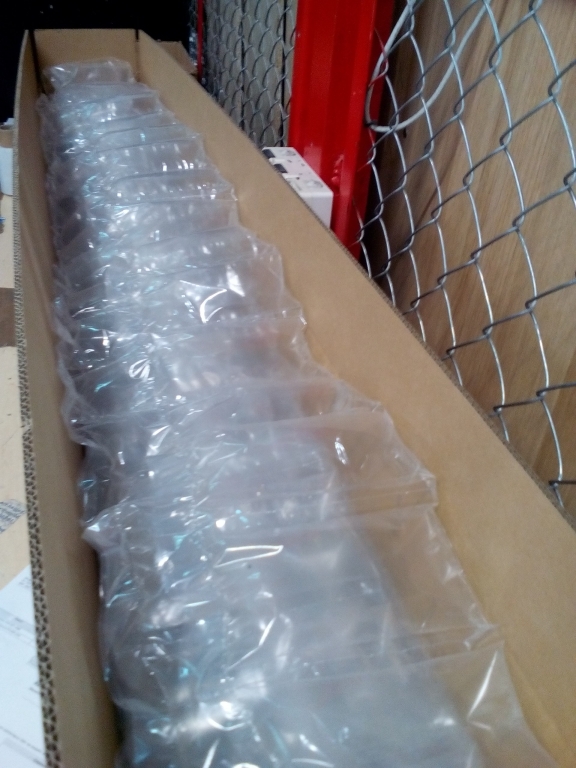 Packaging of aluminum profiles requires diligence. 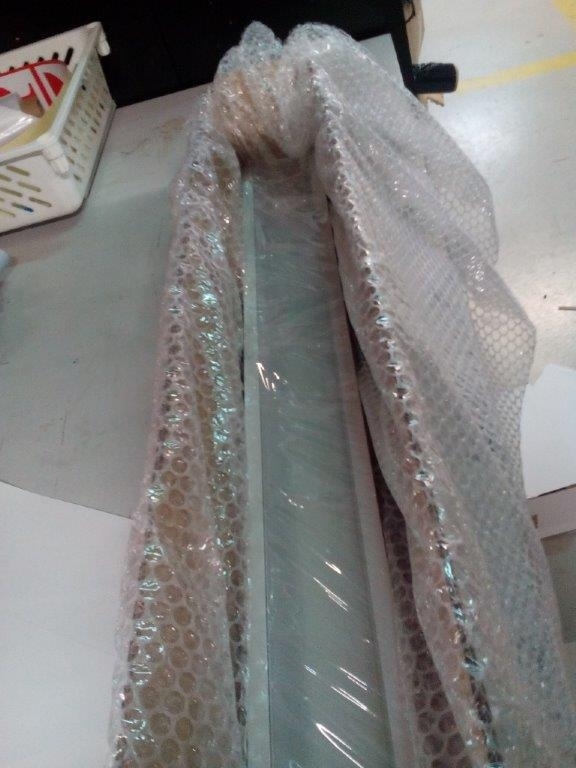 A well-protected aluminum LED profile, will reach the customer undamaged. 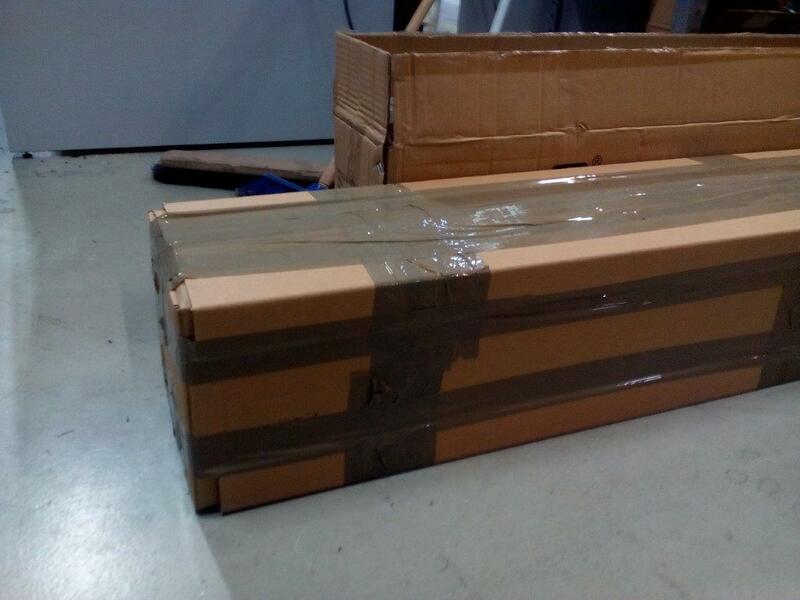 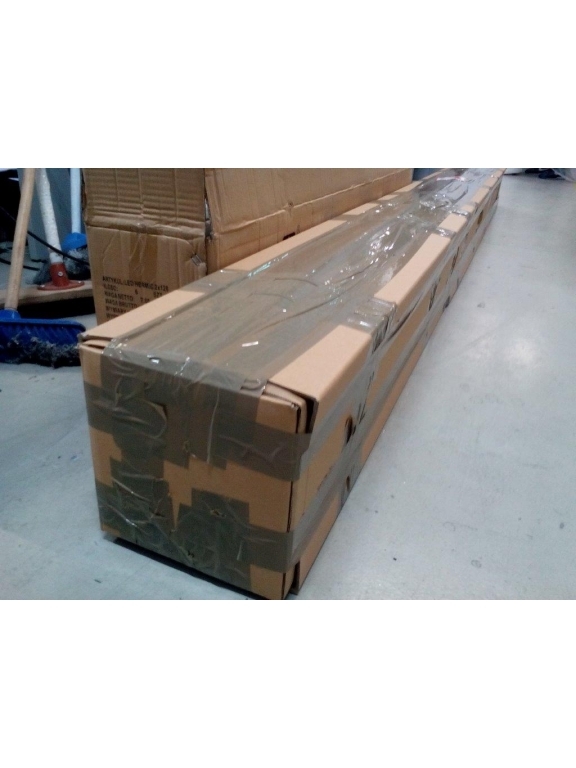 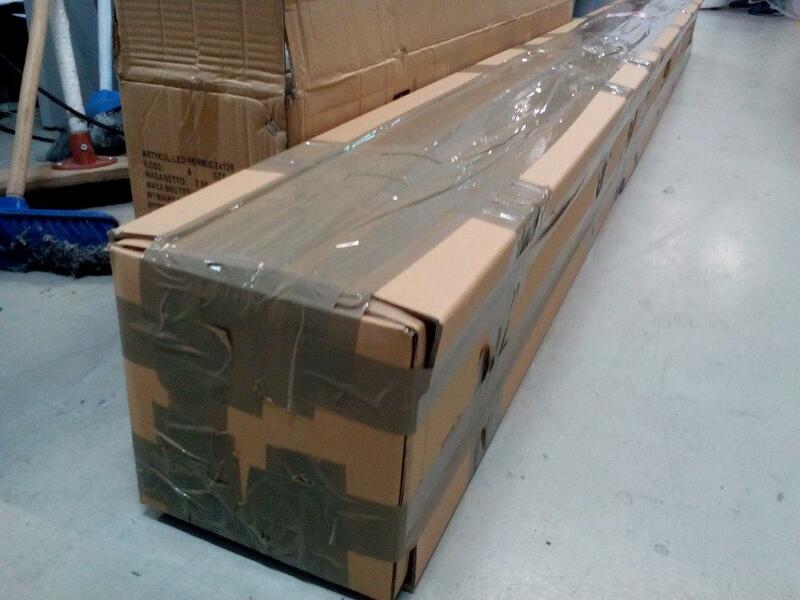 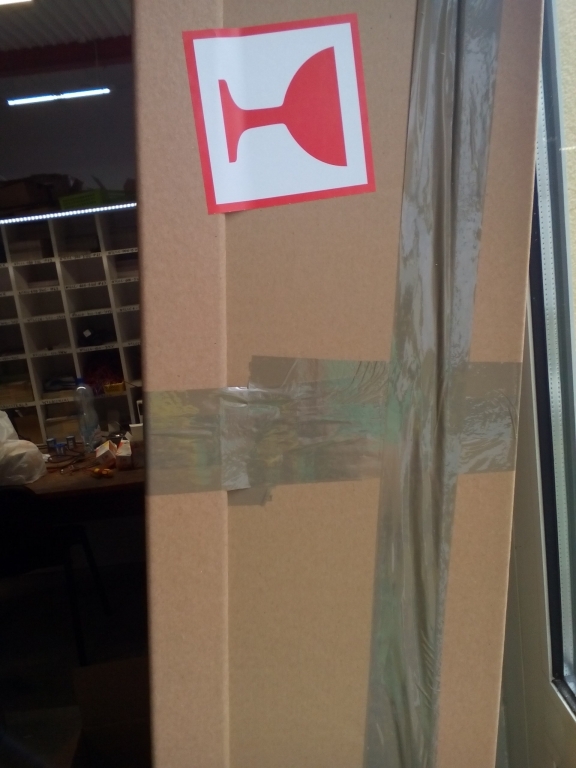 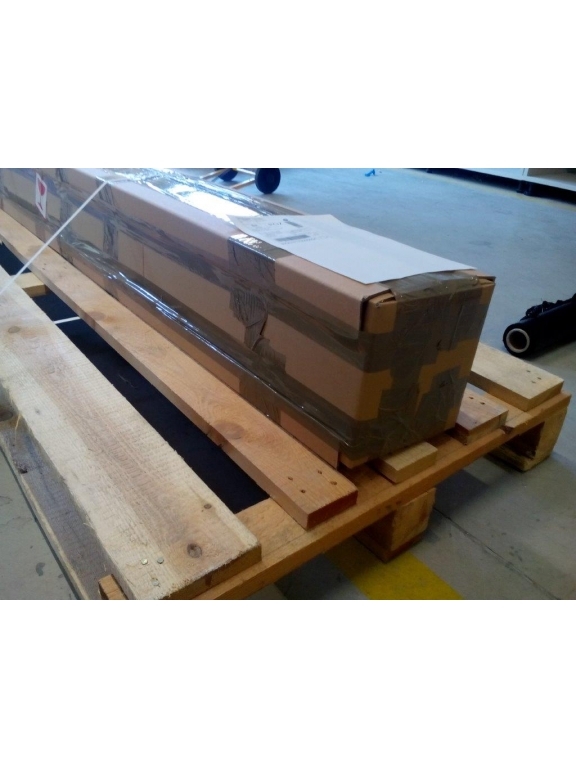 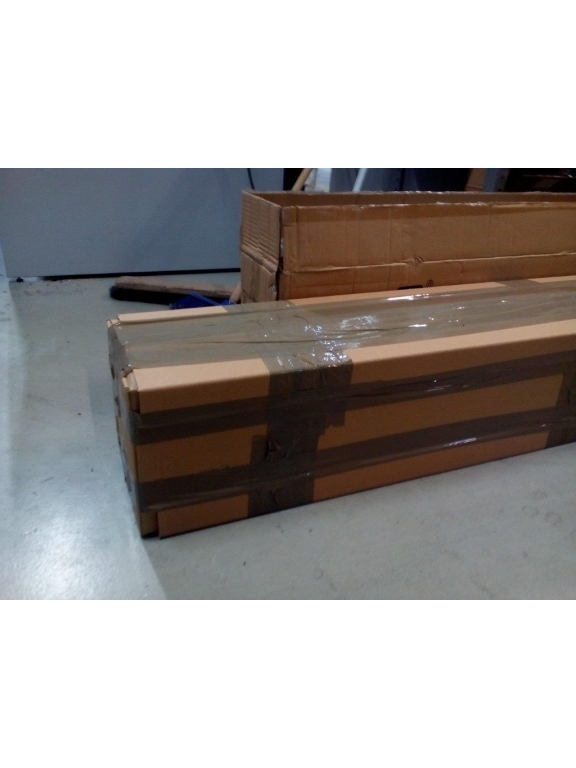 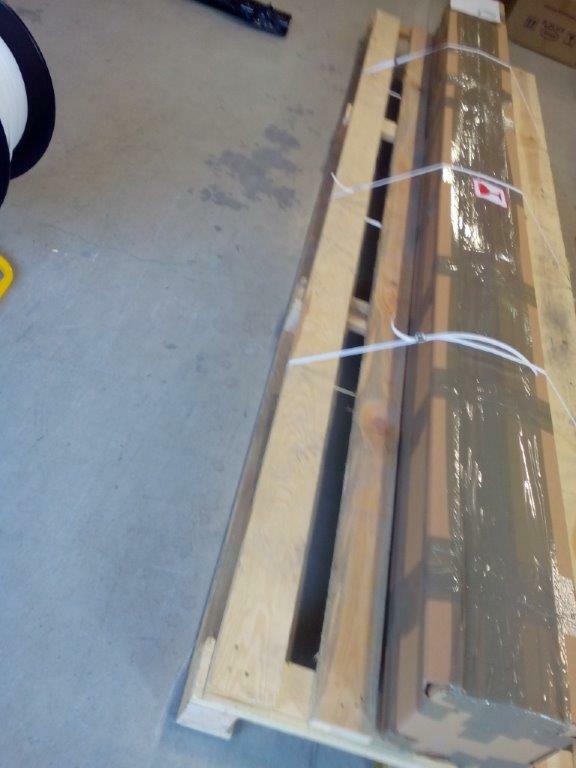 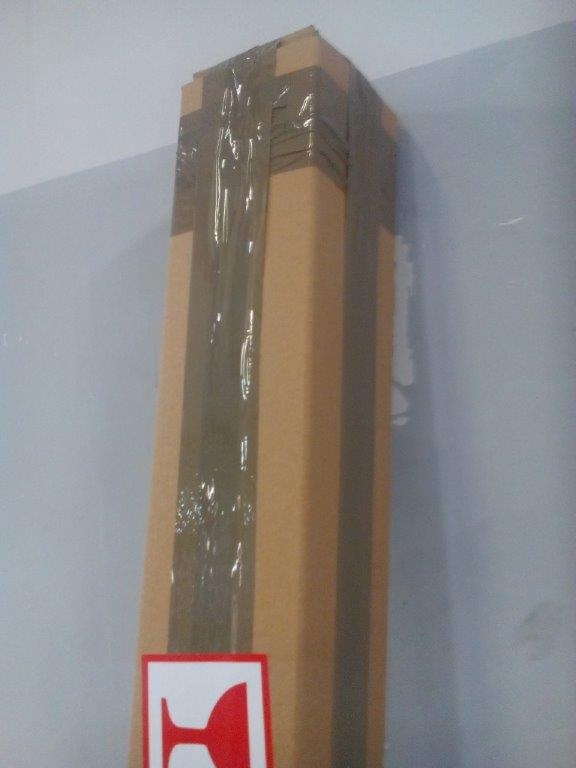 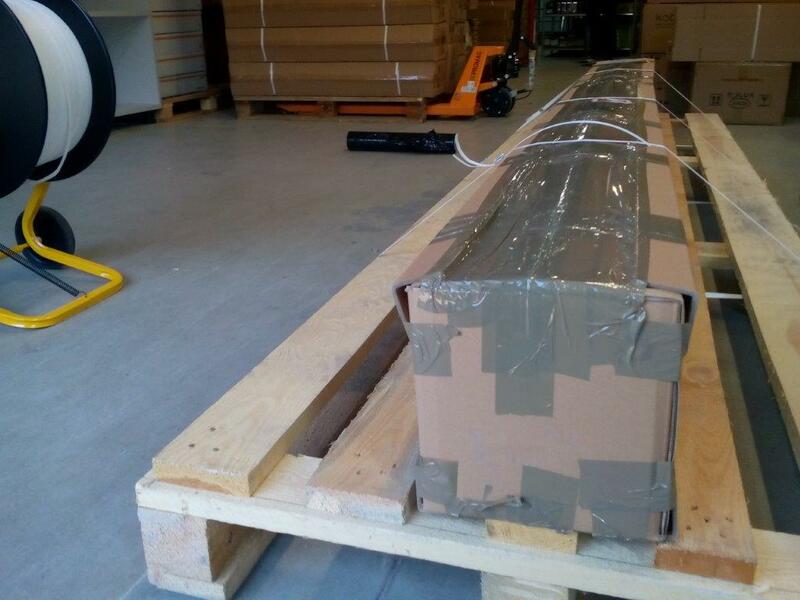 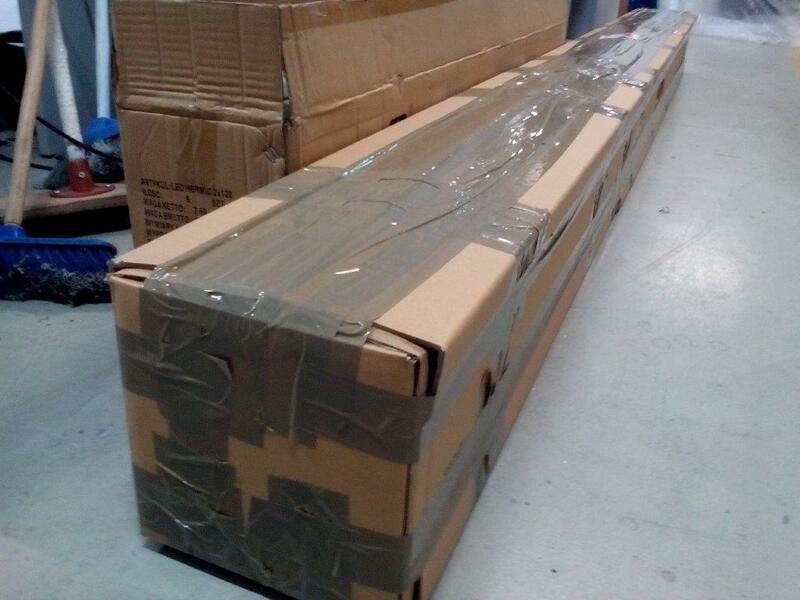 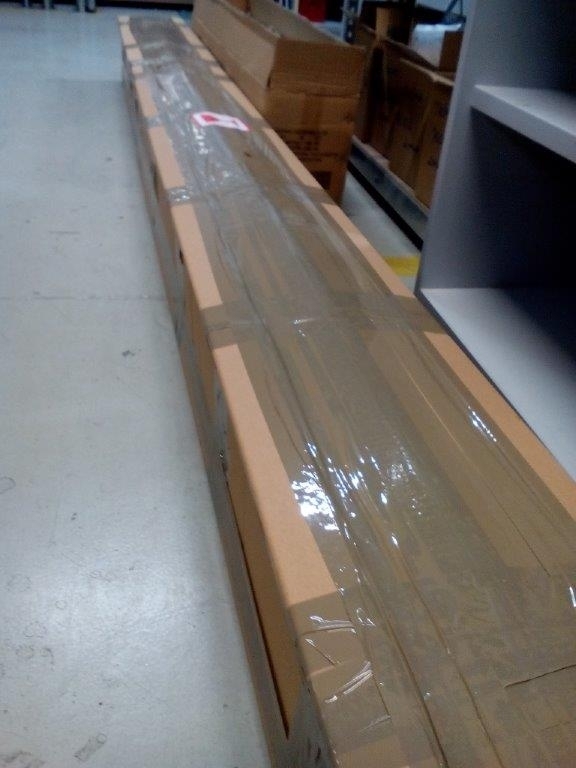 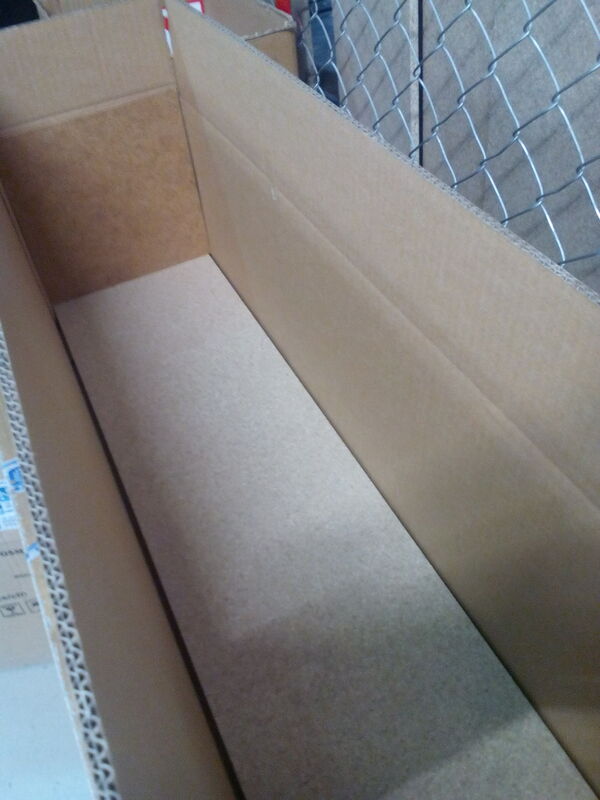 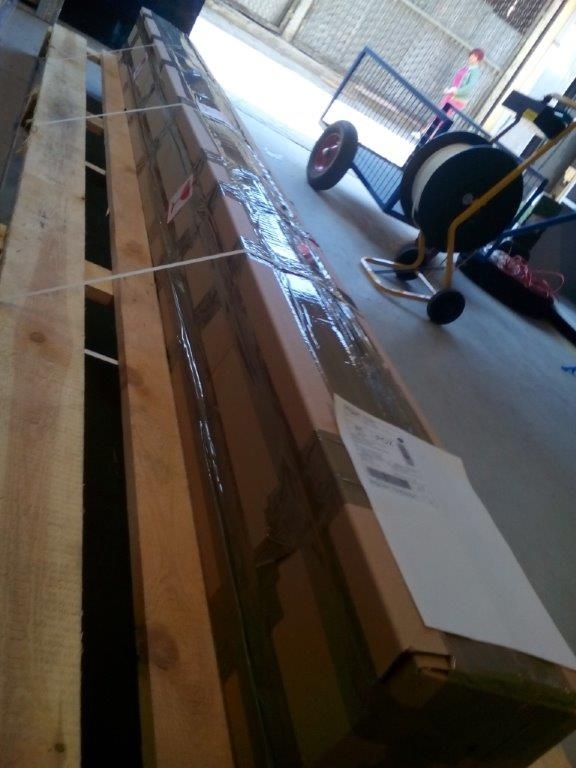 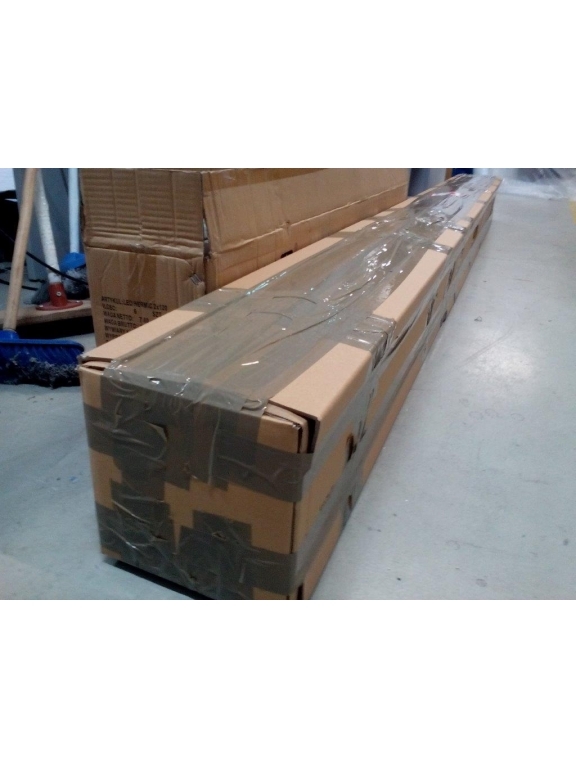 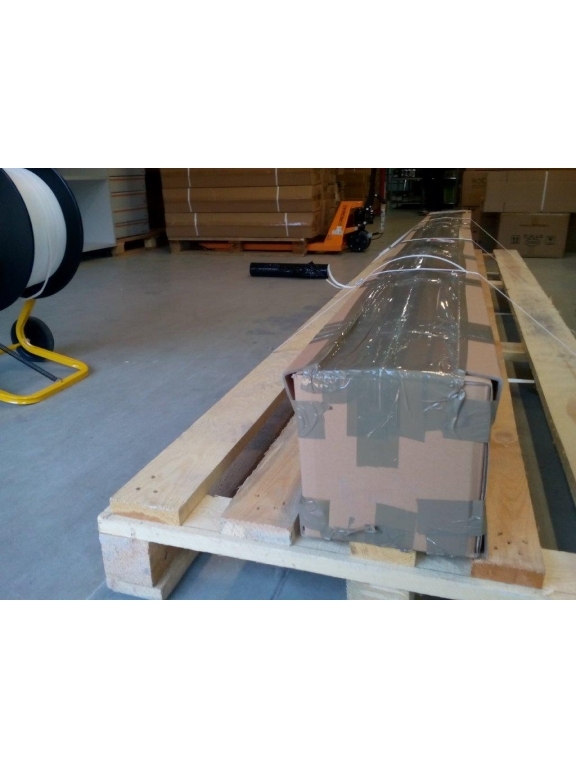 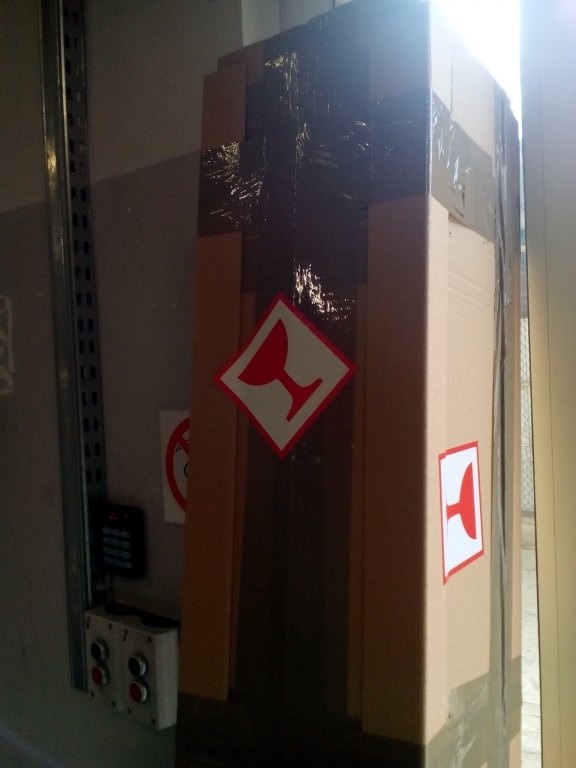 Packaging is important for long profiles of 200, 300 cm. 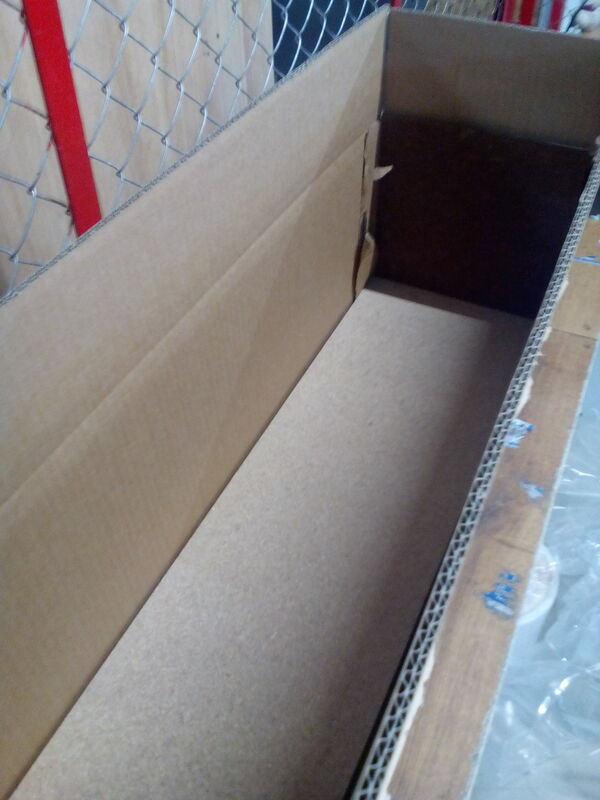 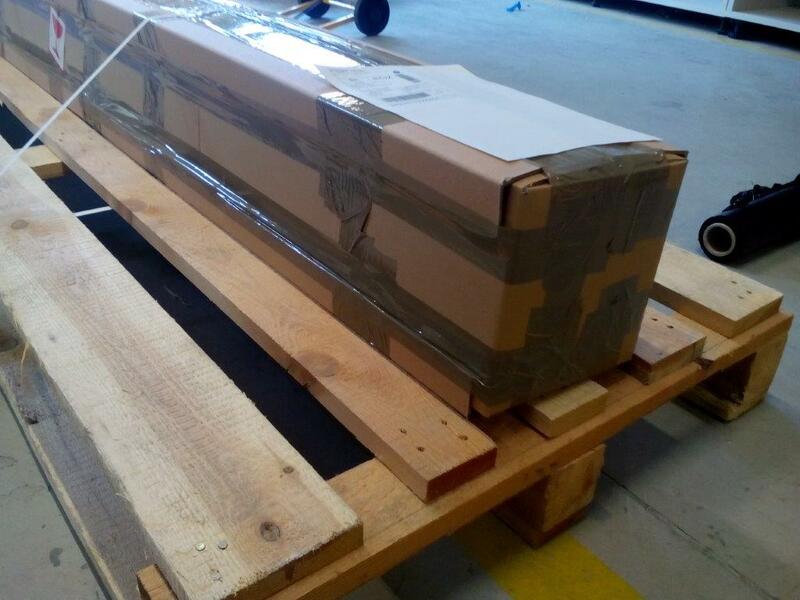 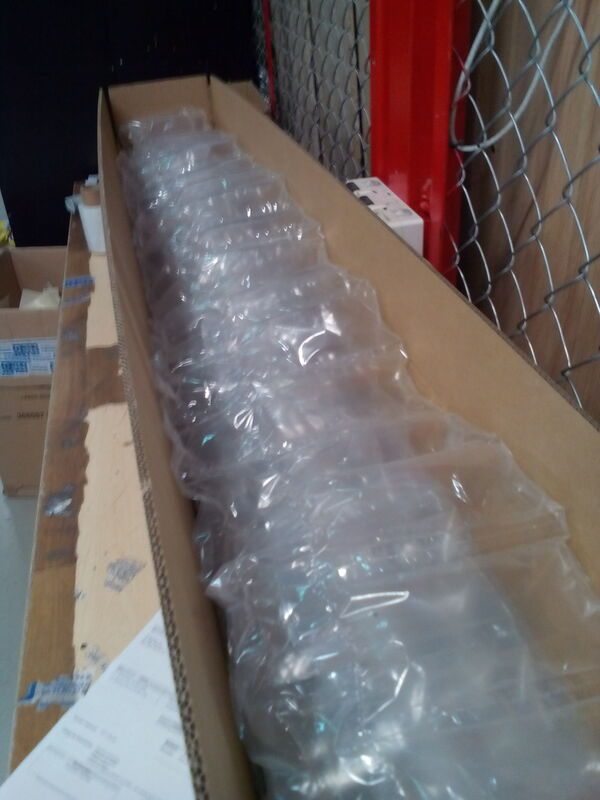 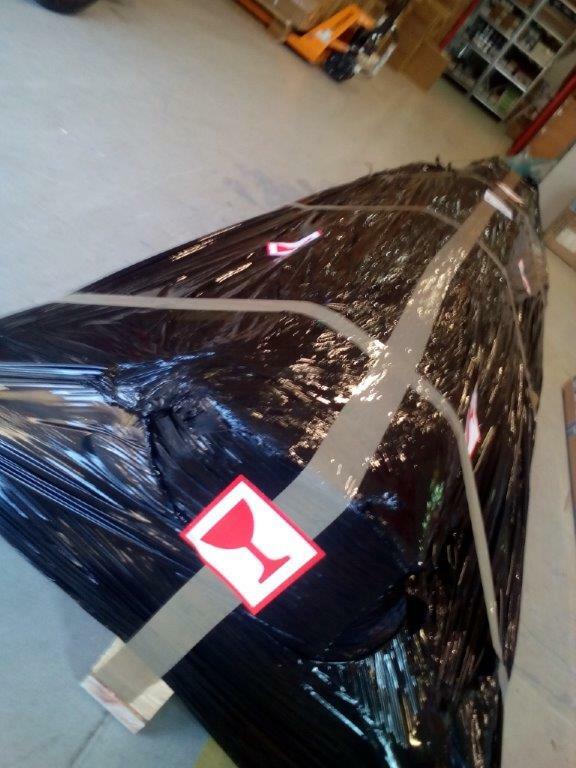 By using proven packaging methods we minimize the likelihood of cargo damage.